Dealing with hair during the hot summer days is not easy at all due to all that humidity and heat. We are all sweating too much and we hate when our hair touches our skin, so most of the time we keep it up. Is that the case with you? I bet it is! 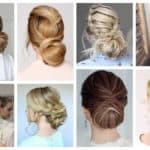 Here I’m going to show you how to style your hair during the boiling temperatures, so check out the Easy Updo Hairstyles That Are Perfect For The Hot Summer Days that will keep you polished and super stylish. 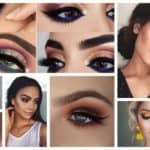 Here you will find hairstyle ideas that will work for different occasions and different hair lengths, so I believe that there will be something for anyone’s taste. Scroll down through the photos below and see how to fight the summer temperatures with style. 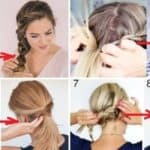 Don’t just tie your hair in a ponytail cause there are so many creative ways to keep it away from your back! There are tons of accessories that you can add in your hair in accordance with the event that you are about to attend. Find your favorite one and get a fancy summer look with ease. When you spot braids all around you, you already know that the summer is in full swing. 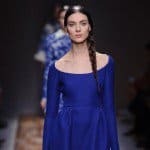 Girls love to wear brides all year round, but somehow summer is their favorite season to experiment with all the different types that exist out there. 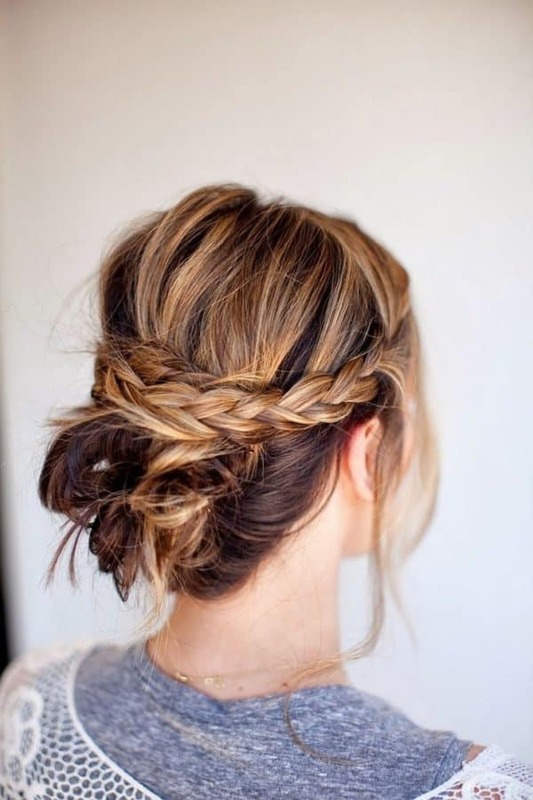 What do you say about getting your hair in a braided updo? The sleek hairstyle with a bun is ideal for this time of the year, so if you were looking for a simple hairstyle that will get you looking gorgeous this is the one for you! All of these hairstyles are more than beautiful and you have all summer long to try them all. Have you already managed to make a pick? Wait to see the rest of them! There are tons of weddings in summer and I bet that you have at least two on your schedule. 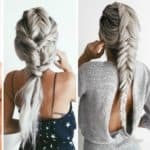 Choose some of these hairstyles and you will look fabulous while keeping cool at the same time. 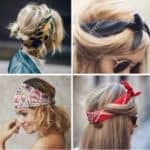 Do you have another interesting hairstyles in mind that will work great in these boiling temperatures? You can tell us in the comments below! I hope that you found a way to keep your hair up in a stylish way and save yourselves from the hot weather at least a little!